Fushimi Japanese brewery is a brewery in Fushimi-ku Kyoto-shi, Kyoto. Kyoto Fushimi is in the town of water and liquor that was in place developed as a castle town of Hideyoshi Toyotomi Fushimi Castle, also famous for its springs high quality is rich in spring water that is suitable for brewing. From the fact that Ryoma Sakamoto had stayed at Terada inn Fushimi in Edo, it is also known as the related land of Ryoma. The Uji River tributary and Horikawa flowing through the brewery whole area of the tourist boat as “Jikkokubune”, “Sanjikkokubune” has been operated, you can also enjoy one side of the town of waterways. There are many liquor store and brewery direct management Bal that can handed liquor around Japan brewery, while sipping a delicious sake, what is How about a walk leisurely? 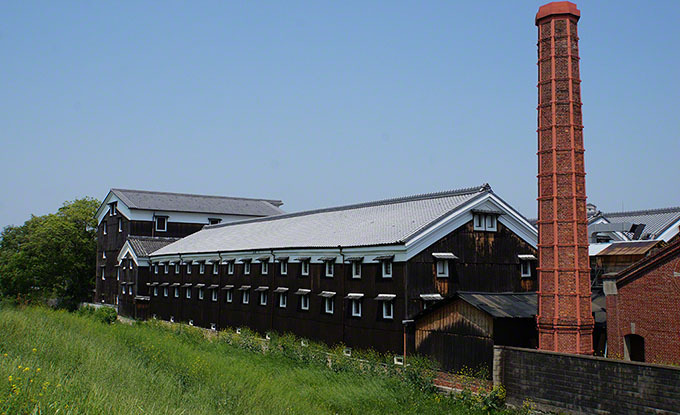 Kyoto Fushimi, many of Japan brewery lined still now, is a popular spot emotion overflowing.